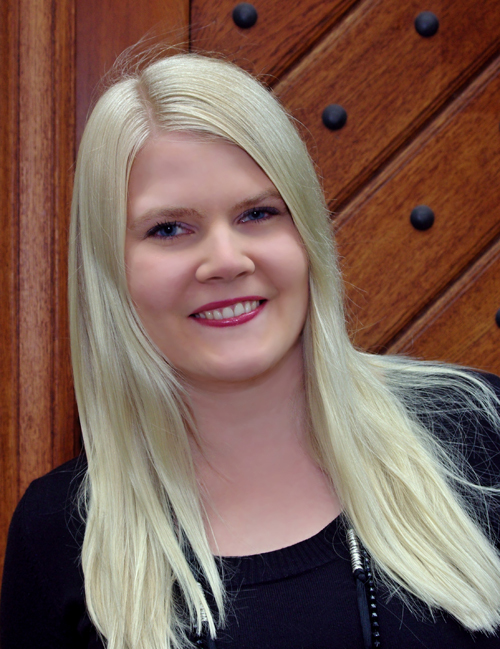 Today, we are introducing our Social Media Coordinator, Sini, who is finishing her internship at GRN soon. Sini has spent here almost 6 months. 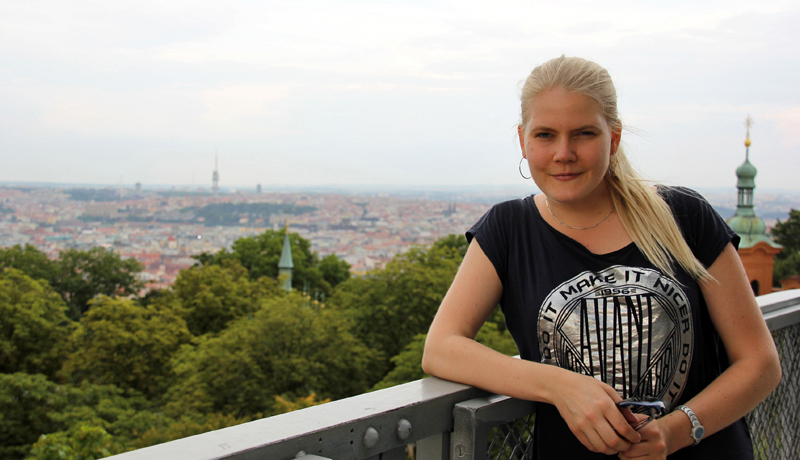 She has something to say not only about how she enjoyed the time in Prague, but also some interesting facts about her home country – Finland. Did you know that Finnish people are crazy about coffee?! Dobrý den, Sini. So, tell us a little bit about yourself. Moi kaikki – as we tend to say hello to everybody in my native language 🙂 I am Sini, turning (shockingly!) a quarter of a century this year. I will spend few more weeks here at GRN as the Social Media Coordinator. Originally I come from southern Finland, although the last 5 years (before packing my bags and moving here) I lived in the most western part of Finland: in the windiest, but luckily also one of the sunniest cities in Finland – Vaasa. I’ve studied at the University of Vaasa, with a Major in Communications and Media Studies and I’ll graduate with a Master of Arts right after this internship. In addition to being passionately interested in social media and online corporate communications, in my free time I’m a big dog lover, kind of coffee addicted, and continuously searching for the balance between exercising (gym, aerobics, jogging, inline skating, skiing – pretty much anything) and enjoying tasty food (especially sweet desserts). I am also carrying my heavy camera almost everywhere with me and aiming to improve myself as a photographer. What brought you to Prague? And how do you like the city? Coming to Prague was actually quite a surprise, not only for myself, but for everyone around me. I never thought about moving abroad, but I found an interesting Social Media internship offer from GRN and decided to apply for it on the spur of the moment. After all, Social Media experience from abroad could be something very useful for my future career and headhunting sounded like a completely new and interesting area to me. In addition to that, I knew that living abroad would improve my English skills and provide me the international experience I didn’t have yet. Well, now here we are and I have had the time of my life! 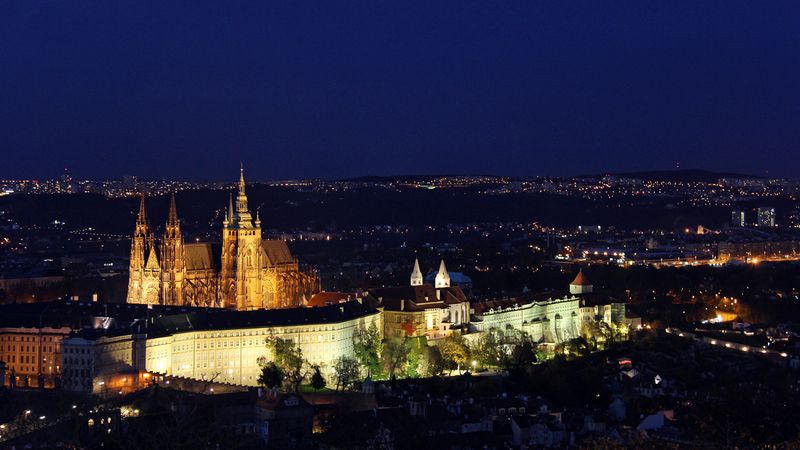 I think all of my friends already know my opinion about Prague – or like I tend to call it – “Pragadise”. The beauty of the city and all the buildings are amazing! Like last on Wednesday we took a walk with Julia (our new intern) to the top of the Petrin Hill and then headed down to the Castle and back to Mala Strana – it still takes my breath away to see the views from all these „sightseeing“ places that there’s no shortage in Prague. Especially the summer time here was wonderful. Restaurants (food in general), coffee places and pubs are much cheaper than in Finland – although I have nothing against cooking, it’s always so nice to sit down with friends and enjoy the atmosphere and people around you. There are lots of differences between central Europe and Nordic countries. Did you have any difficulties getting along with the new culture? When I came to Prague, I really didn’t have any expectations so I wouldn’t say I had much difficulties getting along with the culture. Probably the fact, that the atmosphere here at the office is so international, also helped. But of course, as much as I love Prague, there are some things that I miss from back home (proper filter coffee machines, for example 🙂 ). I guess Communism has left its mark on people here and sometimes I do realise just how differently Czech and Finnish people think about certain things, or how differently the whole system works. What have you found the most interesting at GRN so far? This is a tough one. I could mention so many things! But I guess one of the most interesting thing was to learn what’s headhunting all about. And also I’ve learnt so much how to present myself and be more confident as a future professional. As GRN’s Social Media Coordinator, what do you think about using Social Media in Recruitment nowadays? I think Social Media in Recruitment is the present and the future. LinkedIn, LinkedIn, LinkedIn. Especially young people: if you don’t have a profile on LinkedIn, take the time and do it now (firstly, you may want to check some advice by following us! 😉 ). Maybe creating the profile is not something that will pay off immediately, but it’s a fact that more and more recruiters are searching and checking candidates on LinkedIn and via other Social Media channels. And, social networking is very often, after all, the key for success to move forward and reach higher goals in your career. Who knows, you may even end of finding your dream job offer on LinkedIn. My original plan was to go back to Finland and go for my second Masters degree (major in HR Management), but the time here has changed my views on some things. Now at the moment I am focusing on finding a job related to Corporate communications. I’m excited to see where on earth, literally, I’ll find myself in few months. So, now ideally I will gain some more working experience and maybe later finish the M.Sc. in HR alongside working. We’ll see! What would you tell to your successor? I will probably tell her a lot of things – are you ready to take notes, Siiri? 😉 There will be two weeks overlap with my successor before I finish working and I will be happy to help her to have a nice boost for the beginning at GRN. Generally speaking, I would like to tell her to use the time wisely – months will pass like a blink! Be active, creative and keep yourself up to date with what’s happening in the field of Social Media. Learn as much as possible to take the most out of your internship. After your time at GRN, you’ll look back and realize how much you did for yourself and your future career. This entry was posted in Publications and tagged GRN Czech, intern, internship, introduction, social media. Bookmark the permalink.